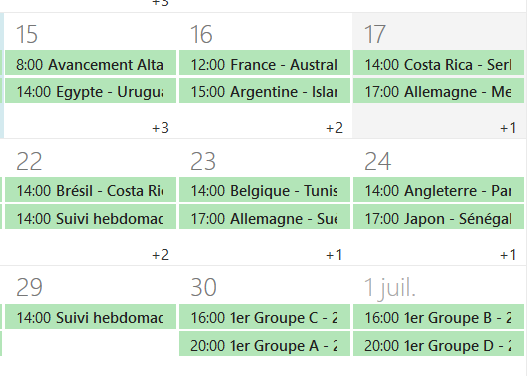 Dear steemians today i will show you how to add the World Cup Calendar to your outlook to know everything quickly and easily. At the approach of the football World Cup in Russia and being passionate about football, I am obliged to find an excuse to tell you about it. To not miss any match, I propose you to integrate all the schedule of matches to your Outlook calendar. We will rely on an ICS file that you can easily import into the Outlook heavy client, the Outlook Online version including Office 365, but also on your smartphone or another e-mail client since this format is standard. 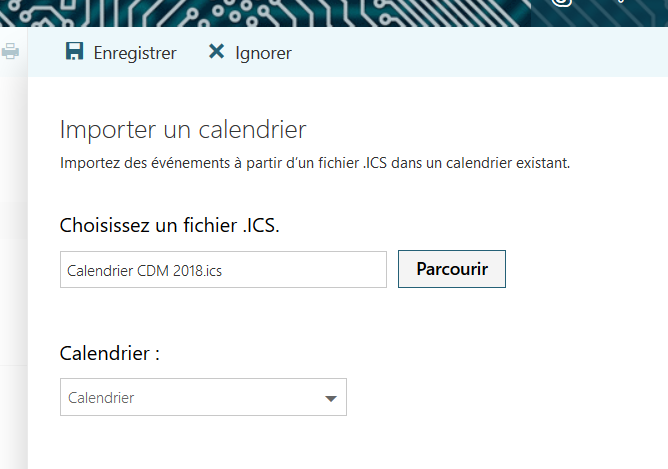 I would take the example of a calendar on Outlook Online, on Office 365, but the principle will be identical on other solutions. Log on to portal.office.com and the Outlook application. In the bottom left, access the calendar by clicking on the associated icon. Then click on "Add Calendar" and then "From File". Get the ICS file freshly downloaded, select the calendar in which you want to import these items and confirm by clicking "Save". For the Outlook client, you can simply open the file via Windows and it will open in Outlook as an additional calendar in its own right. 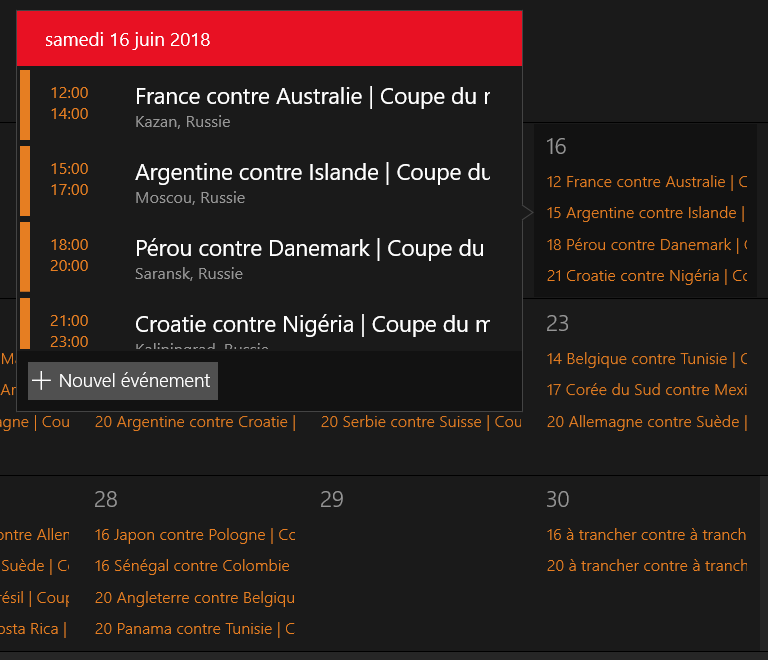 To take advantage of the World Cup calendar in the Windows 10 Calendar App, you do not need to use the ICS file. We will go directly to the Bing calendars. Open the application, at the bottom left click on "Add calendars". Under sports, go to football then international championships, and you will find World Cup. Click on "All World Cup matches", the calendar will load. All programming must appear in your calendar, with the start times of matches. That's it, feel free to leave a comment if you have questions. I upvoted your contribution because to my mind your post is at least 28 SBD worth and should receive 136 votes. It's now up to the lovely Steemit community to make this come true.